Who knew we could love a spork so much? Toy Story 4 has just released an official trailer that is both touching and slightly terrifying. The teaser shows the whole gang back together, with one unlikely new friend that we’ve already fallen in love with. Now, we’ve been given an official trailer that shows Bo Peep’s badass return and introduces us to a plastic eating utensil with some major identity issues. 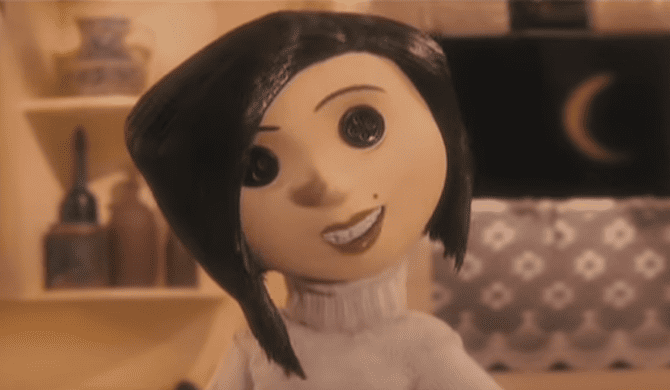 There’s also the extremely creepy doll aspect, which honestly, made us shudder. Needless to say, we’re in love with this movie already. Check out the official trailer for Toy Story 4 below! Fans got their first glimpse at “Forky”, an anthropomorphized non-toy plaything thrown in by Bonnie! (And voiced by none other than Arrested Development and Veep‘s Tony Hale), in the film’s teaser that was released back in November. 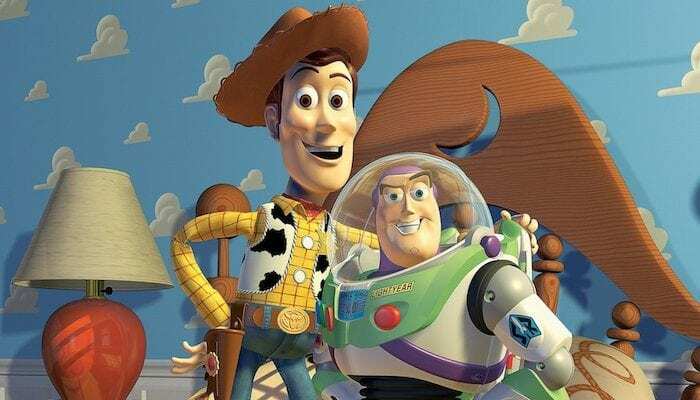 What did you think of the latest trailer for the upcoming Toy Story film? Are you excited for the movie to hit theaters? Sound off in the comments below!